Simple works. Broad, solid walnut legs and a beveled edge top – drop dead gorgeous. No trickery or adornment needed, the unpretentious design lets you, your meals and your company always take first place. Also available in 76″ and 95″ dining tables. Standard Shipping rates are 10% of your merchandise total. Inside delivery is available for an additional $99 per order. 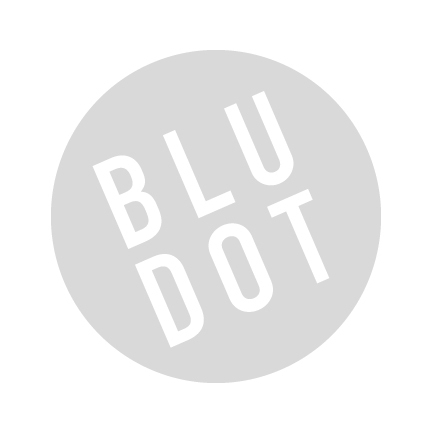 Be the first to review “Blu Dot – second best extension dining table” Click here to cancel reply.